Twitter is still an undisputed king in the digital marketing world, and it’s connecting with businesses niche audiences and allowing them to interact with industry peers hassle free. Knowing that there are 300 million+ active users on twitter; you can look for the targeted audience for your business and grow it exceptionally huge. All it needs is to do right things on twitter without wasting energy and time on doing unnecessary things. However, you have to be very careful while advocating your company and Twitter. Even a small mistake can seriously tarnish your reputation on twitter, and Twitterati are known to ‘unfollow’ within a blink of an eye. Cultivating success on twitter can be hard, but once you get it; you are going to create a dominance on your followers without letting them know, which will ultimately grow your brand to newer heights. A lot of self-proclaimed twitter gurus have lost their dominance after they ran out of engaging tweets and content, or stole others’, which proved to be their dead end. Such stories have really cleared twitter marketing strategies, as which things to do and which don’t, while marketing on it. Twitter is a sophisticated social media platform – and unless, you have a strong list of targeted followers, no one cares. No matter how much energy you use to lure non-targeted user base to grow your business, you will eventually fall flat. If you are failing to identify your real audience, no matter what you do, how much content you generate to entice followers for lead generation, you will not get desired results. 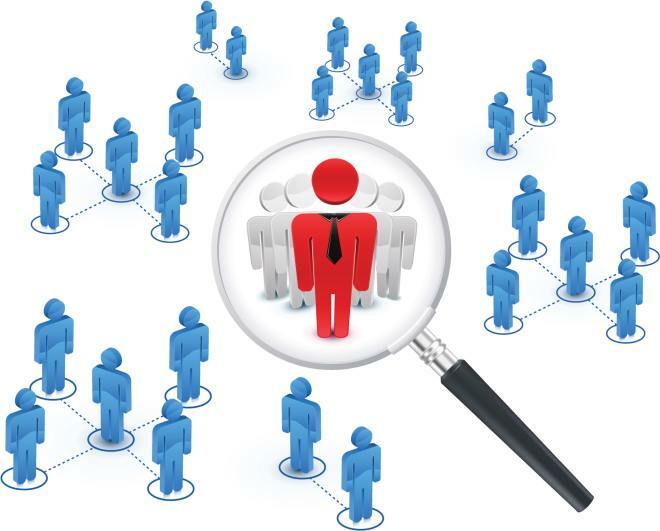 Hence, selecting targeting audience is crucial because you can address what they are looking for after tracking their behaviour on twitter and researching what kind of tweets they are sending or which type of hashtags they are using. It helps a lot to prepare a flawless strategy to engage with them and answer all their problems related to the product you are selling. Hence, you need to have a clear understanding of the audience needs and prepare the tweets and strategies to hit the nail on the head. Unless and until you don’t have enough compelling content, no one is going to take you seriously. If you are looking to harness the real power of twitter, you have to understand the importance of relevant content, and its presentation. ‘Content is the King‘ and it’s something you need to remind yourself to continue your bandwagon. Another way you can offer valuable content to your followers is; to follow the industry peers and retweet their content. You have to pinpoint the people who can greatly benefit your followers and help you in assembling a great twitter account that offers an array of valuable information. Moreover, you can start by leaving valuable or witty comments on others’ post, leaving a room to continue the conversation on the topic that leads on building an on-going relationship with other leaders. It can help you in inviting them to write guest posts on your blog or you can do there. Most marketers fail to understand that twitter is a social network, and it’s a platform where you have to engage with others to win their trust. Now, everyone’s isn’t an Academy Award winner who will instantly have millions of followers and no matter if the celeb engages with followers or not. Unlike all other social media platforms, twitter has its own advantages. Having business outcomes and mindset helps you deciding the right approach to gain success on twitter. According to an industry study, the best time to tweet is from 2pm to 5pm EST. For instance; if your targeted audience is mostly active in the afternoon, then wasting time on posting in the morning because no matter how lucrative content you are going to post in unlikely times; you will never get benefitted from it as the way you would hope. Moreover, asking gently to retweet like “Please Retweet” can directly influence your followers, and they can contribute in taking your content to different places. According to the study by Fastcompany, you are likely to get 23X RT when you show humility in your posts. In order to expand your audience, you gotta use promoted tweets. Simply put, you have to shell out money to increase impressions on your tweets. 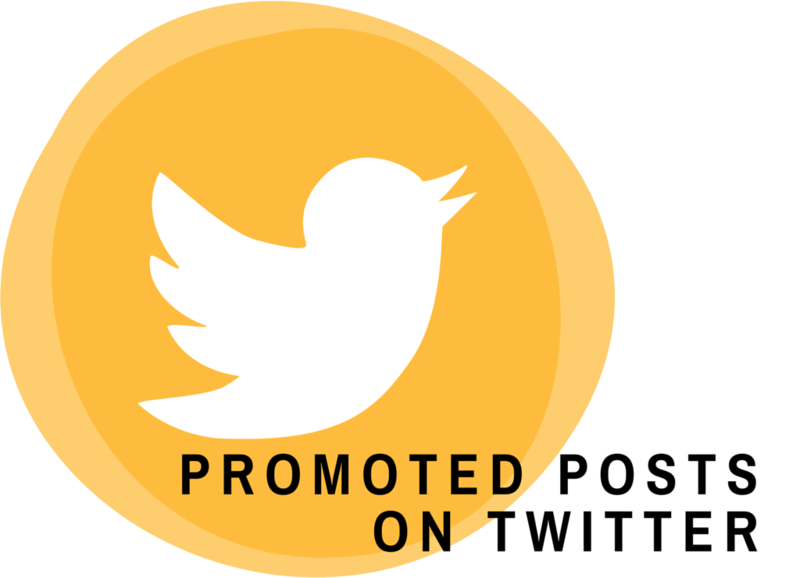 Having promoted tweets can bring relevancy to your message – and there’s no hard and fast rule in learning to promote via promote ad twitter campaign. Anyone can do that. But, most marketers become scrooge when it comes to doing a wee bit of paid promotion. Many claim that they don’t have funding to do that. That’s okay. However, they need to develop a vision to see foreseeable future, which turns in the favor of the business when the promoted tweet reaches a large targeted audience and business grows. Nonetheless, you can test the quality of your tweets, marketing strategy, time of tweeting etc. Once you are well familiar with ‘Twitter Ads’, you can explore other options like ‘Twitter Cards’ that can be your masterstroke at the right time. Basically, promotional tweets really help you in engaging with the huge audience and selling yourself at the word stage like industry peers do or have done to cement their unmovable place of fame and name.